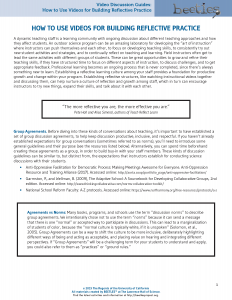 A dynamic teaching staff is a learning community with ongoing discussion about different teaching approaches and how they affect students. 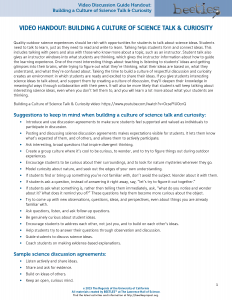 An outdoor science program can be an amazing laboratory for developing the “art of instruction” where instructors can push themselves and each other, to focus on developing teaching skills, to consistently try out new student activities and strategies, and to continually reflect on teaching and learning. Field instructors often get to lead the same activities with different groups of students. 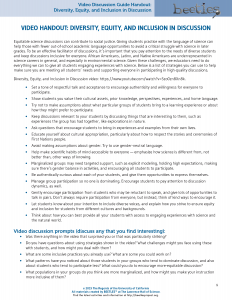 These can be great opportunities to grow and refine their teaching skills, if they have structured time to focus on different aspects of instruction, to discuss challenges, and to get appropriate feedback. 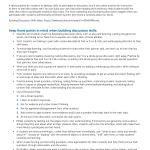 Professional learning becomes an ongoing process that is never completed, since there’s always something new to learn. Establishing a reflective learning culture among your staff provides a foundation for productive growth and change within your program. 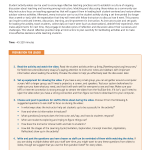 Establishing reflective structures, like watching instructional videos together and discussing them, can help nurture a culture of reflection and growth among staff, which in turn can encourage instructors to try new things, expand their skills, and talk about it with each other. 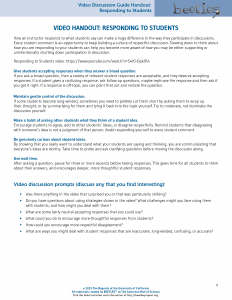 Start here to get an overview of the video discussion guides included in this series and how to use them to engage staff in discussion to build reflective practice. 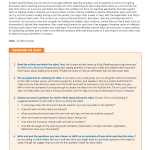 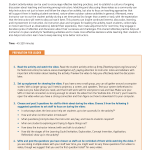 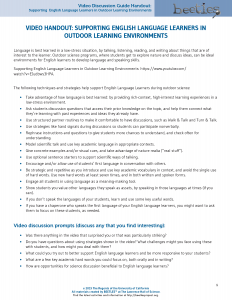 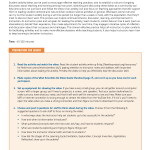 This set of guides supports leaders in discussing student activity videos with staff. 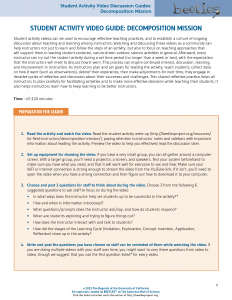 This set of guides supports leaders in using BEETLES videos with staff focused on discussion strategies.